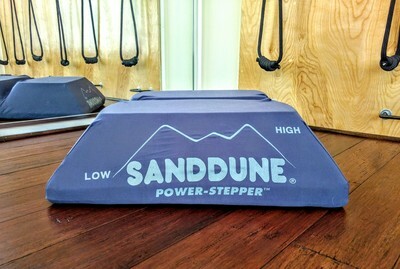 Buy a SandDune for Rehab & Great Exercise! 2018 Best of Woodcliff Lake Award Recipient! 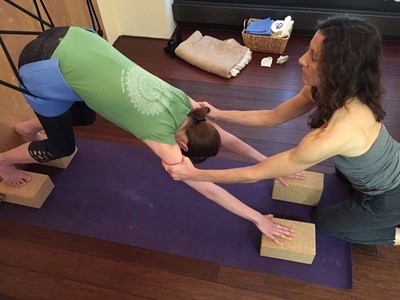 I've been taking yoga for scoliosis classes from Jane DoCampo at Yoga Union and highly recommend her teaching. She's highly skilled, very perceptive, and has a great low-key teaching style. My students LOVED her. Her passion and precision filled the room. Thank you, Jane! All athletes should seriously consider what ARPwave and Russell Jones have to offer. You are a major part of the improvement of my back and posture! 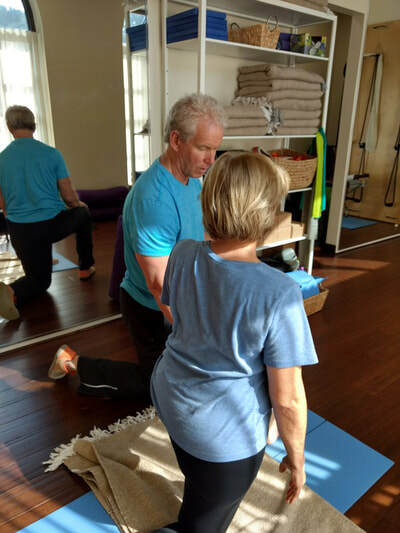 I highly recommend Jane to anyone looking to work with a professional who is knowledgeable, efficient & attentive while challenging & strengthening your body safely! Squash is a fast game and everything we do in class strengthens me and keeps me flexible so I can play the way I want to. I know from previous hamstring injuries it would have taken me 3 times longer to recover and feel the way I did after the ARPwave Strength sessions! Everything you are advising me to do is helping. 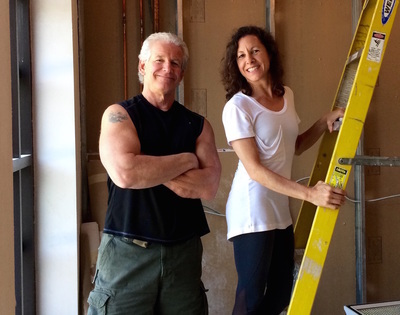 Thank you Jane for taking care of my back and helping me get stronger. ...and I feel better, look better, and my body functions better! Our daughter found peace with her back once she started with you Jane. You give her confidence and strength in an area she felt was out of control. We can't thank you enough! ​scoliosis, back pain, poor posture and sports injuries. 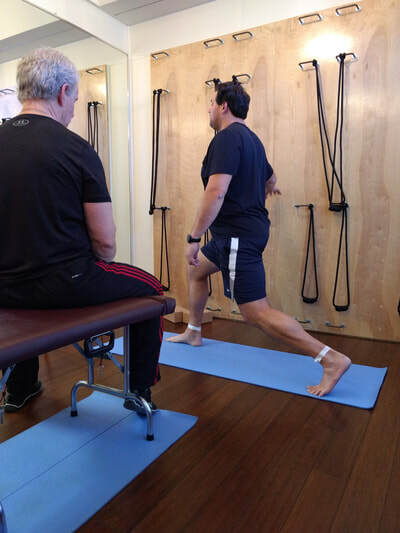 We want to strengthen you so you can be fully functional and feel good! Taking classes & training regularly with us will be a powerful tool for you to stay as active as you want to be.